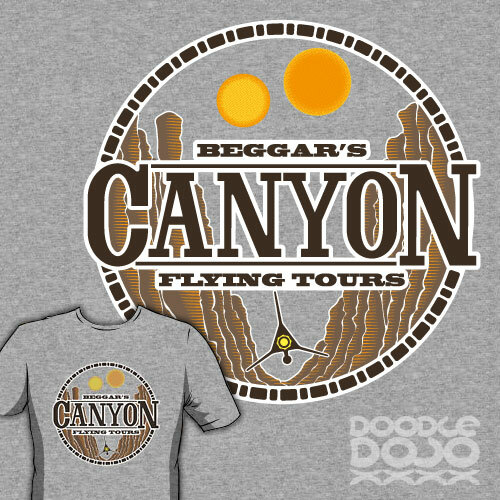 See the stunning scenery of Beggar’s Canyon on this flying tour. Your pilots, Luke and Biggs, will show you all the sights from their T16 Skyhopper. With luck you might even get to eat some barbecued womp rat at the end of the day. Inspired by Luke Skywalker and Biggs Darklighter's favourite flying spot on Tatooine as mentioned in Star Wars Episode 4.